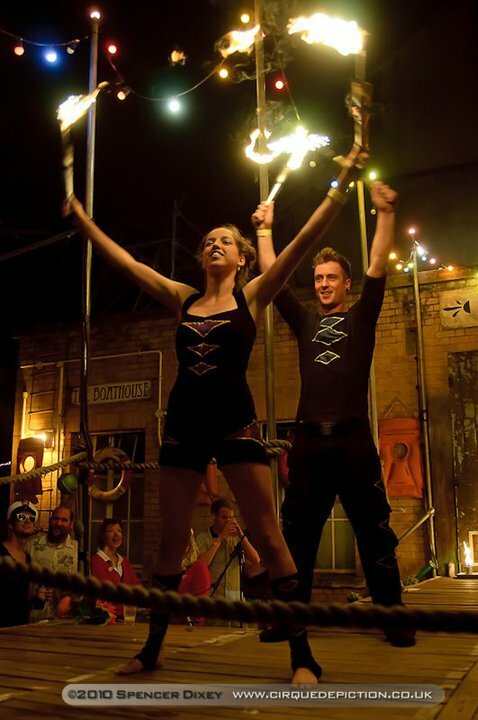 Are you looking to book a Hulla Hoop act, Fire Show, or Stilts walkabout for your event? 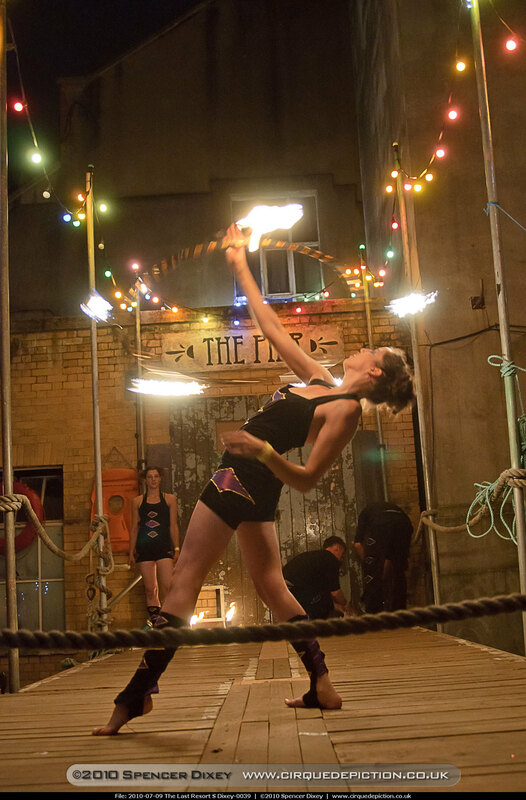 Justine has a variety of acts and walkabout Characters available to book. 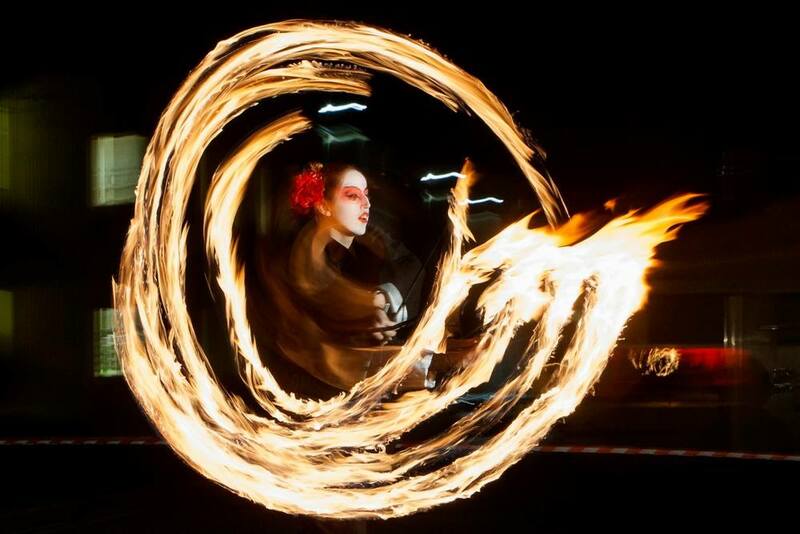 Fire Performances are spectacular finale's or make mesmerising meet and greet options. Weddings - World Culture - Cabaret - Corporate Or request a specific theme and i can create an act or option for your event. Please get in touch to find out what is best for your event. Stilt-walking is just brilliant - Very tall people dressed up in fabulous costumes - what more could you want for your event. Fun interactive characters perfect for festivals meet and greet and Walkabouts.